A small book of prayers to pray over your children. I like this little book. 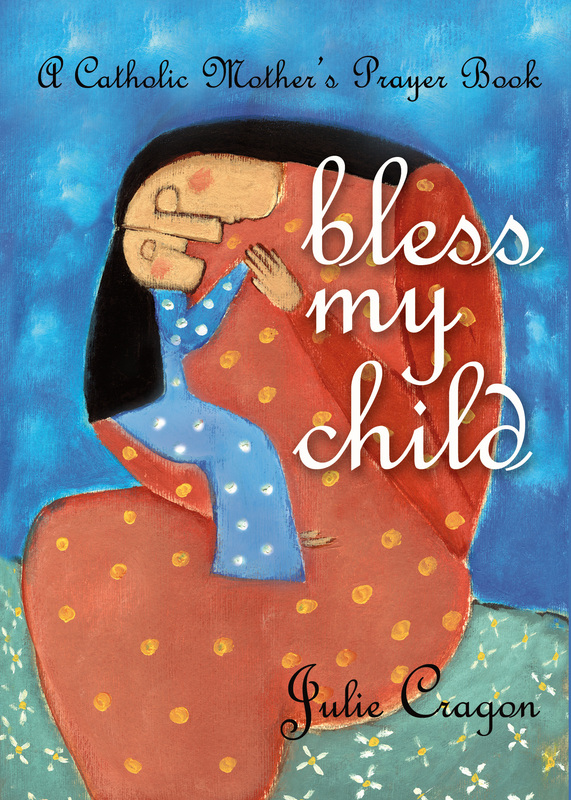 It is full of very specific prayers to pray for your children from conception to adulthood. As many of us are getting back into the swing of school days, I thought I would share this here. My son just came and looked over my shoulder and said, "Looks like a good book." I smiled and replied, "It is." may I help him to face a new day of exciting possibilities. open to the teaching he receives. to enjoy his teachers and his classmates. bring us back together safely at the end of this day.